From tanzanites to cute travel trinkets, shopping in Cape Town has come along over the last few years. The international inflections and blend of Afro-Euro style is evident in the sophisticated and styled prints, decor items, art, jewels, accessories and clothing. 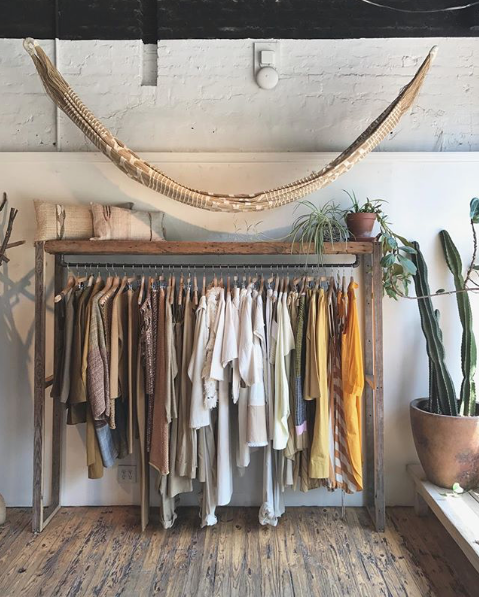 While many designers have found themselves in boutiques around the globe, there is nothing like ‘shopping local’ for prices, as well as the frequent opportunities to connect with the inspiring artisans themselves. 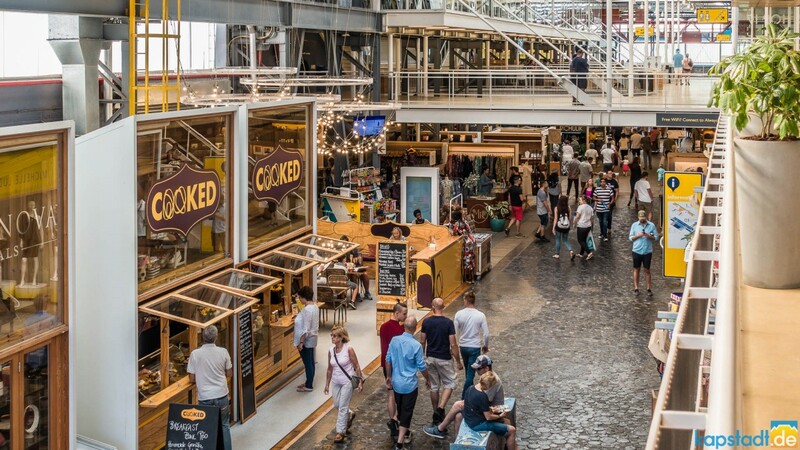 Here are just some of our favourite destinations in each area of Cape Town, to browse, shop, touch, feel and otherwise be inspired by our growing number of artisans. Just a short walk over the bridge from Cape Grace at the V&A Waterfront, the Watershed offers a plethora of options to visitors looking for anything from homeware to art, handbags, jewellery and clothing. With over 150 stalls and 365 brands, all of them proudly local, you’re bound to find something (all the things) that you love. See more about the Watershed here. 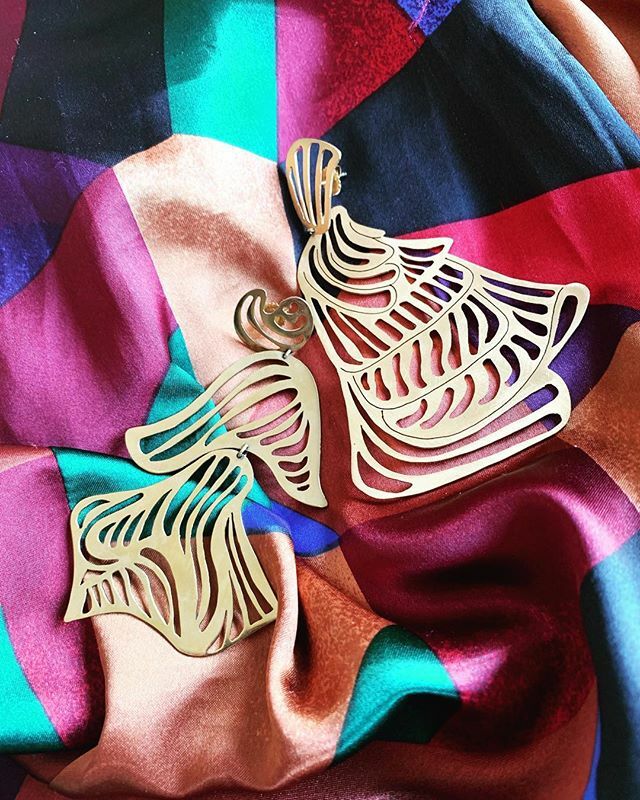 No stranger to international fame (among her fans are celebrities Sarah Jessica Parker and Rosamund Pike), Kirsten Goss’ fun and irreverent approach to jewellery is instantly recognisable. Her concept store located in the Silo’s District pays tribute to her approach, which is postmodern, bright, and geometrically inspired, though collections vary. Pick up a best-selling semi-precious set of earrings, before branching out into the fantastical creations inspired by Africa’s exuberance. Visit the Kirsten Goss website for more. *If you love delicate jewellery, visit Dear Rae in Woodstock. As it turns out, the ‘heart of the ocean’ isn’t in fact lost with the Titanic, but resides right here at the Cape Grace, alongside other equally as stunning gemstones. 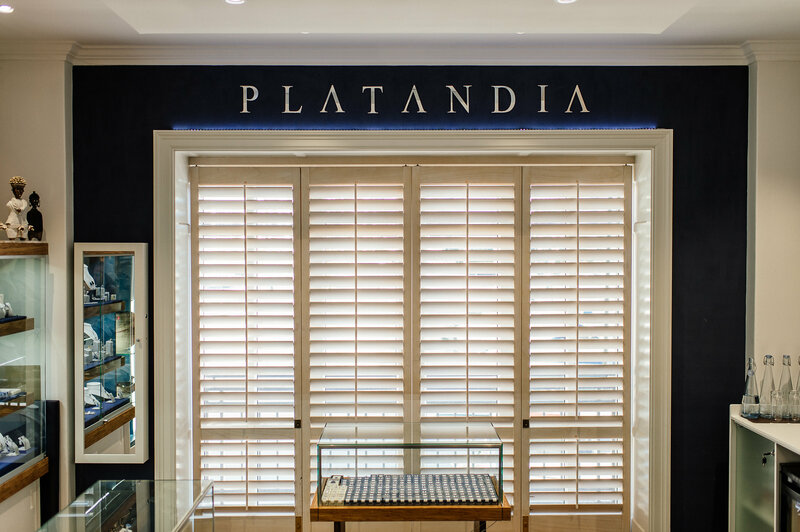 Jokes aside, if it is that dream piece you have always wanted to create, or a special occasion you want to mark in style, Platandia’s custom-made platinum, diamond, and tanzanite jewellery, hand-crafted by Cape Town’s finest master goldsmiths is a sure win. Shop their boutique collections (each piece independently certified) or craft your very own bespoke piece with founder, Rob Burton. 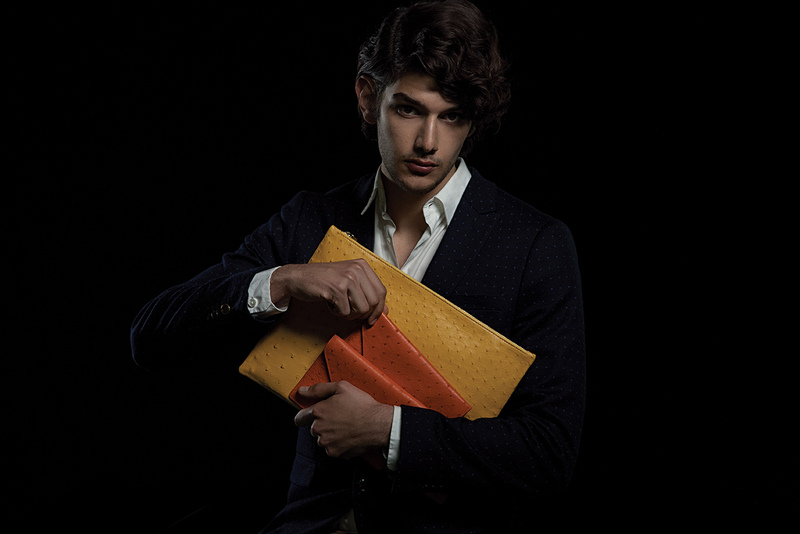 Gorgeous clutches and bags in ostrich and python leather, rippled belts, and premium clothing. These are the hallmarks of Kat van Duinen’s premium collection. Every piece is proudly made in South Africa and showcases the skill of our country’s workmanship, with painstaking attention to detail. The aesthetic is minimalist accented by vibrant African influences – making each find timeless and distinctive. See the Kat van Duinen website for more. *If you love our local and exotic leather, also see Cape Cobra Leathercraft. 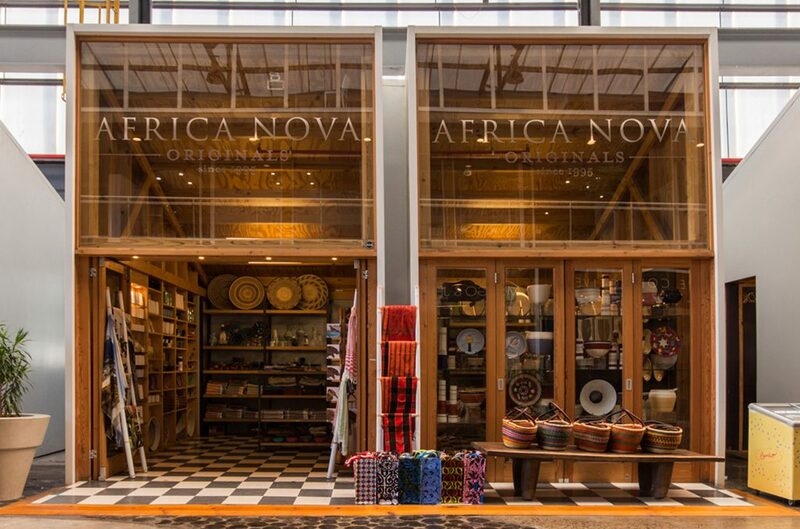 Directly translated as ‘New African’, Africa Nova offers a blend of art, crafts, and contemporary design. Expect a mix of traditional artefacts from around the continent, pieces from leading ceramic artists, as well as jewellery, basketry, textiles and wirework from local communities. *If you love eclectic African tribal design, pop into Tribal Trends for beaded, carved, and feathered features. Located in a three-story heritage building in De Waterkant, a browse through Maison Mara is always a visual treat. Shop for your favourite Petit Bateau cotton t-shirts or Proenza Schouler handbags, and Veja sneakers, before accessorising with locally-designed Pichulik for Maison Mara earrings, chunky bracelets and rope necklaces. Afterwards, grab a bite to eat and a coffee or juice from Skinny Legs Cafe – located on the street-facing ground floor. It feels like a little slice of Europe, so sweet are the cobbled sidewalks in this unmissable part of town. Visit the Maison Mara website. *For more international brands in a boutique setting, visit The Loading Bay. Margot Molyneux’s store on the up and coming Roeland Street is an elegantly finished art deco lover’s dream and the perfect space to shop her latest collection. Inspired by the classic styling at the heart of the Margot Molyneux brand, the store’s brass details, Grecian curves and dreamy palette achieve an air of feminine sophistication. Garments are classically cut, and the fabrics are natural and breathable, allowing for ease of wear and freedom of movement. Visit the Margot Molyneux website for more. *For more women’s clothing and accessories, visit Mungo and Jemima, as well as Convoy. A curated gallery of a different kind, Opulent Living, located on the trendy Kloof Street, is a luxurious shopping experience. 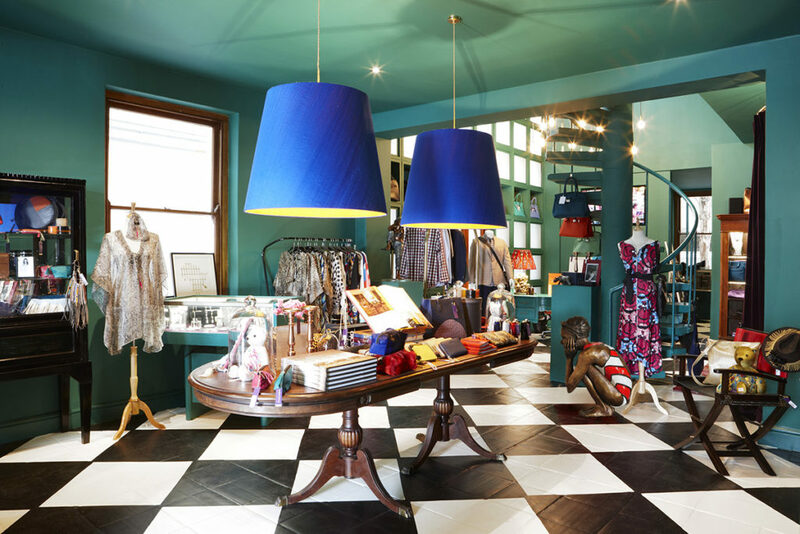 Here, customers will find everything from custom-made jewellery, through beautiful leisurewear, to shoes and handbags crafted from the finest materials. Collector’s items, which include hand-embroidered teddy bears, the unique Legacy Collection jewellery made from the original prison fence from Robben Island, beautiful ceramics and décor accessories can be found under one roof. What brings this diverse mix together is the concept of accessible luxury, and the desire to showcase the very best South Africa has to offer. Here the discerning buyer will truly find “the finer things in life” – not to mention quite a few opulent surprises. Visit the Opulent Living website for more. For scandi-inspired textiles, visit Skinny Laminx on Bree Street. Established in 1896, Merchants on Long (located on Long Street) boasts a beautiful terracotta facade that houses a carefully curated selection of top contemporary African design. Shop everything from embossed stationery to beautifully crafted clothing, springbok leather sandals, handbags and accessories. Visit the Merchants on Long website. The eye-catching, creamy veneers created with thousands of shards of ostrich eggshell are AVOOVA’s hallmark. Local artisans transform this most ancient of materials into modern design, and create everything from bespoke tables to bowls and mirrors, working the shards of shell into a myriad of textures, colours and patterns. Pick up a bespoke backgammon piece, gift, or mirror to take home. A treasure trove of locally-made homeware & gifts, antiques, textiles and a selection of art by established and emerging artists. Owner Michael Chandler originally opened his doors to showcase his own work (ceramic commissions), but quickly grew to include other inspiring, talented and hardworking Cape artists and makers. Monthly exhibitions in the ‘Voorkamer’ of this beloved little shop will keep you coming back for more. Don’t leave without a famous bar of the ‘Cake of Good Soap’. Visit the Chandler House website. *For more smalls and presents, see Fabricate and Present Space.